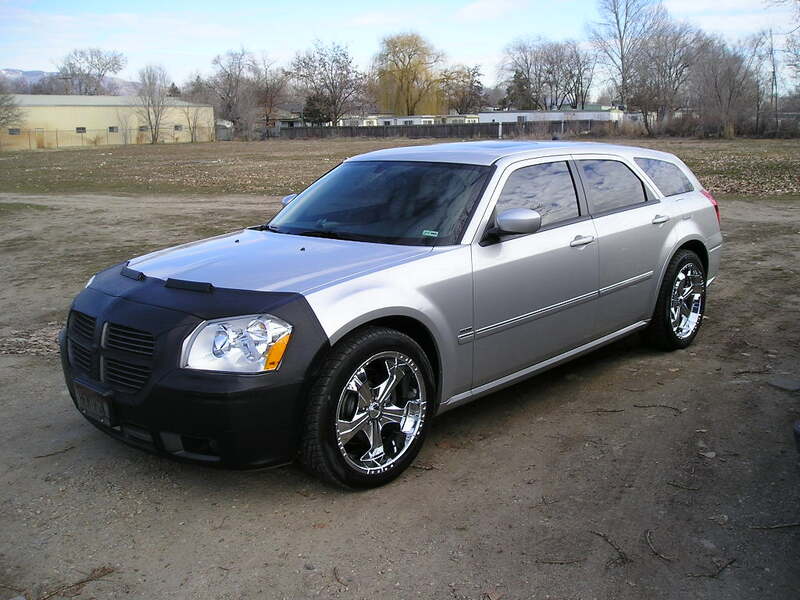 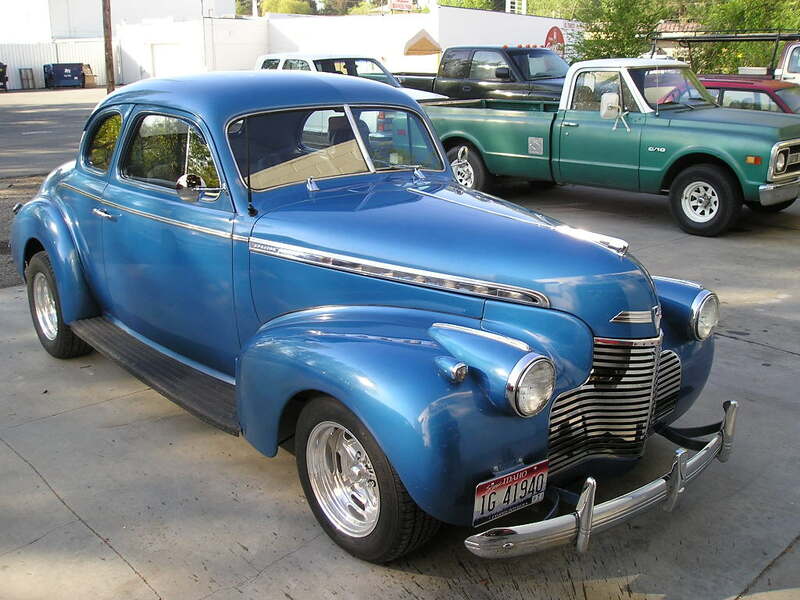 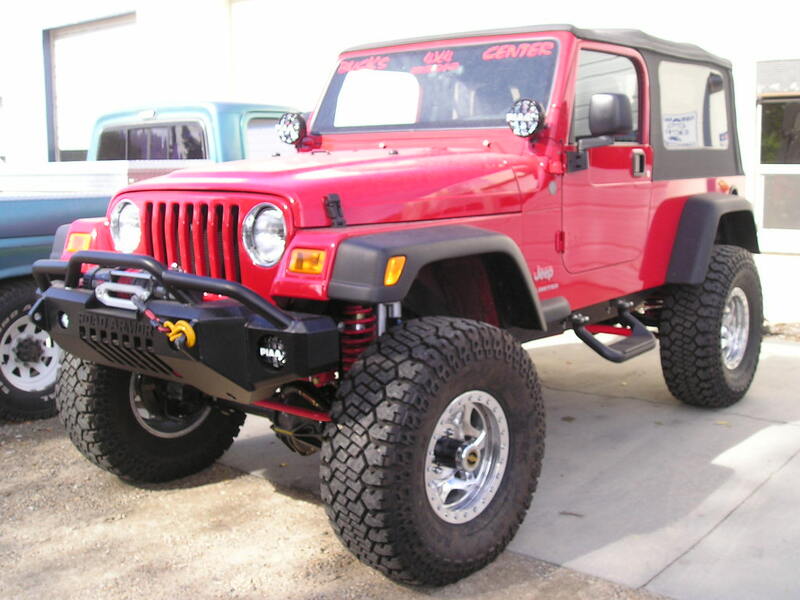 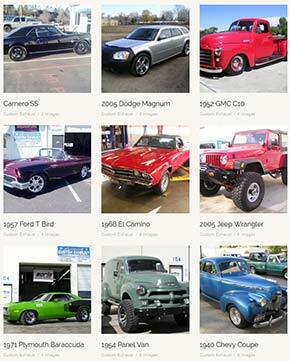 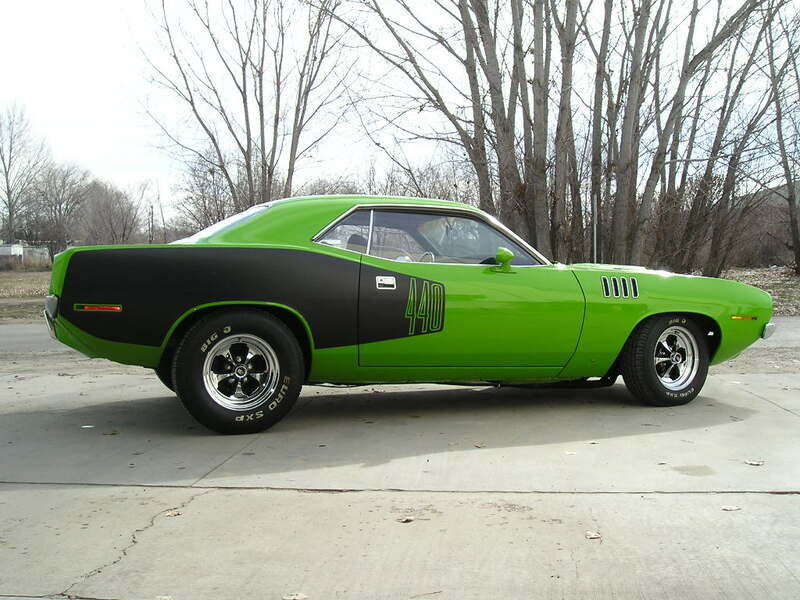 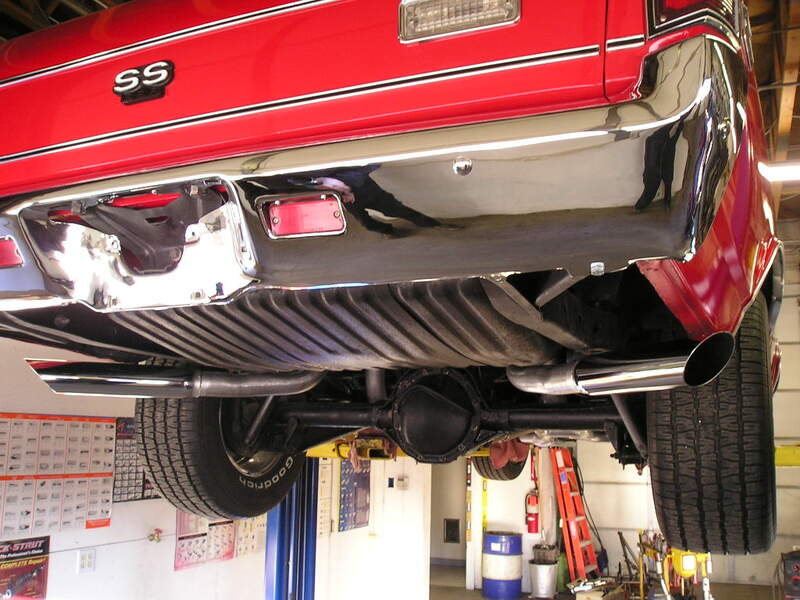 You can choose to keep it stock, and go with a stock muffler replacement. 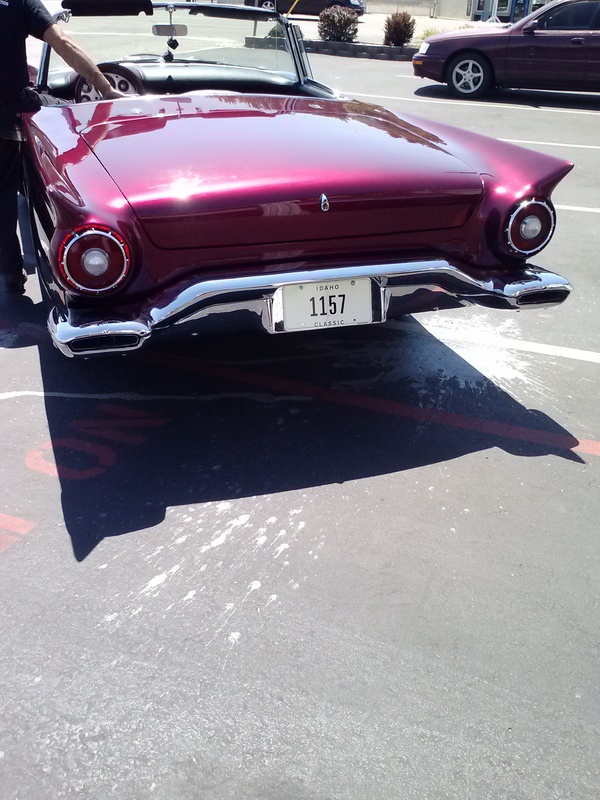 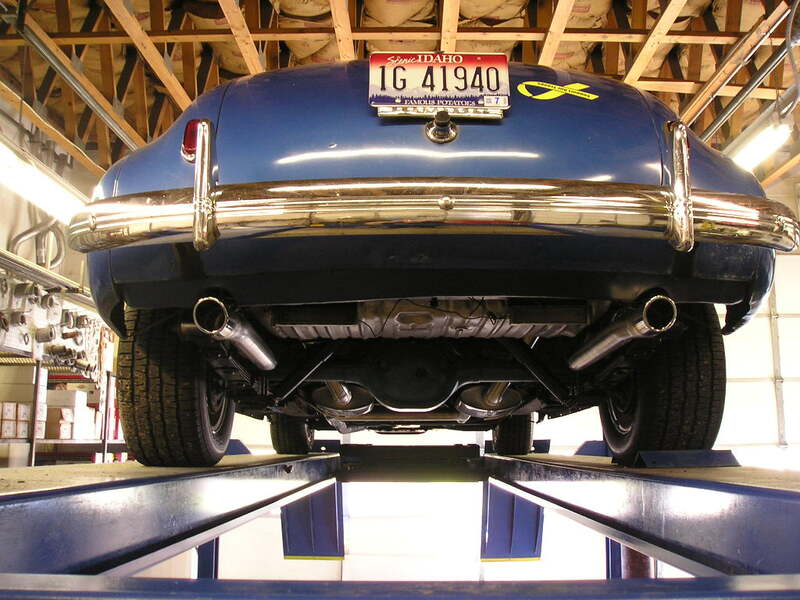 If you have a rattle,or your exhaust is just plain loud bring it by for a FREE INSPECTION AND FREE ESTIMATE. 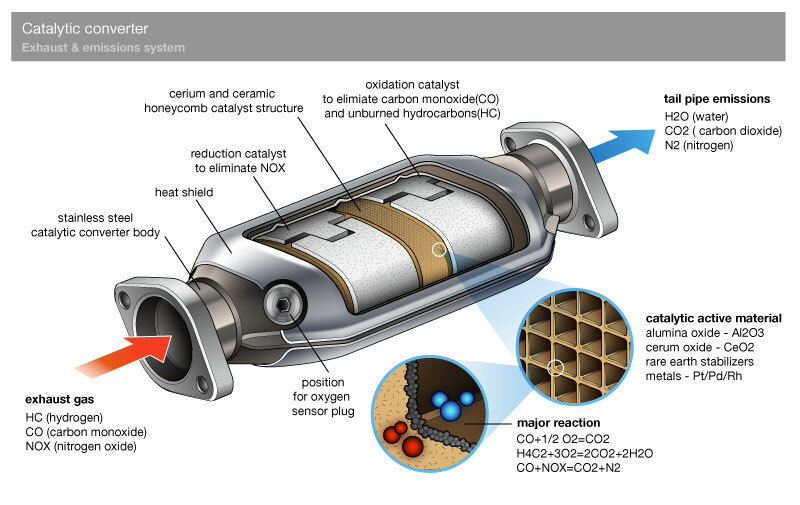 A catalytic converter has no moving parts. 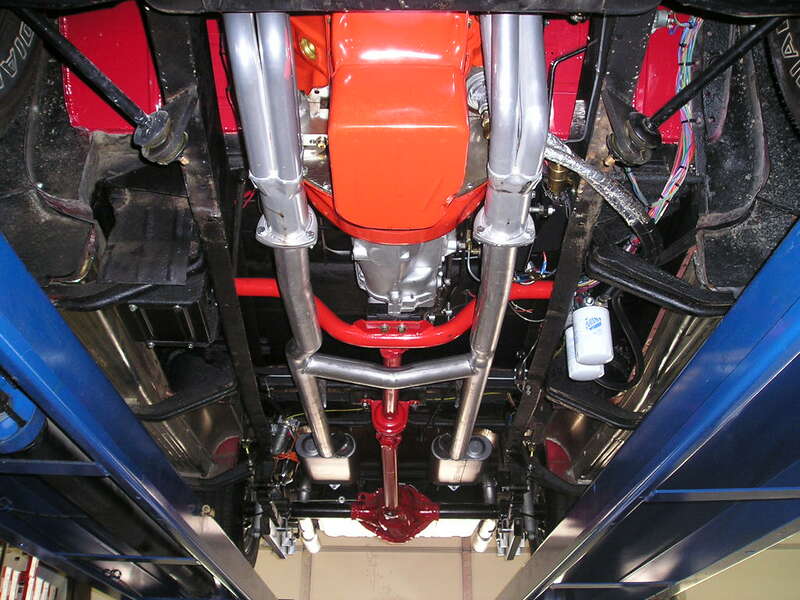 Is is designed to convert harmful emmisions produced by your engine. 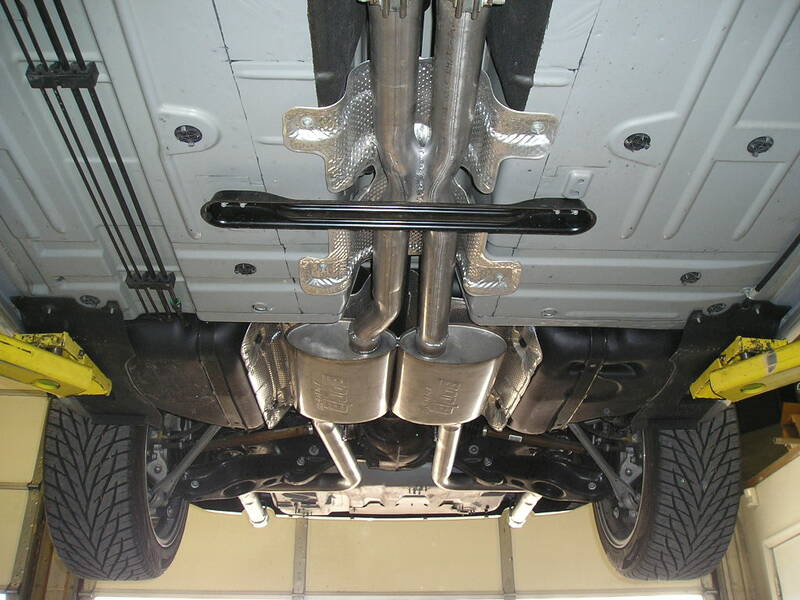 The catalytic converter is designed to last the life of the vehicle. 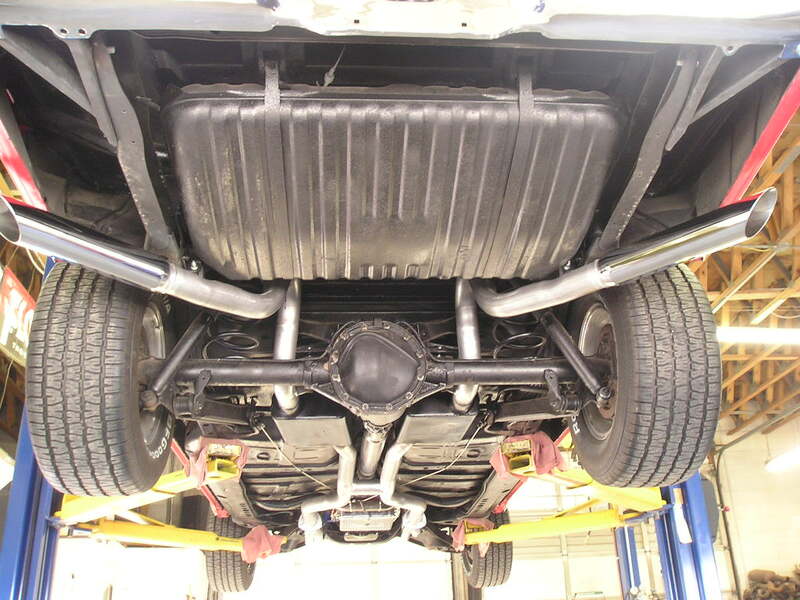 If you have a catalytic converter failure its generally due to a runability problem . 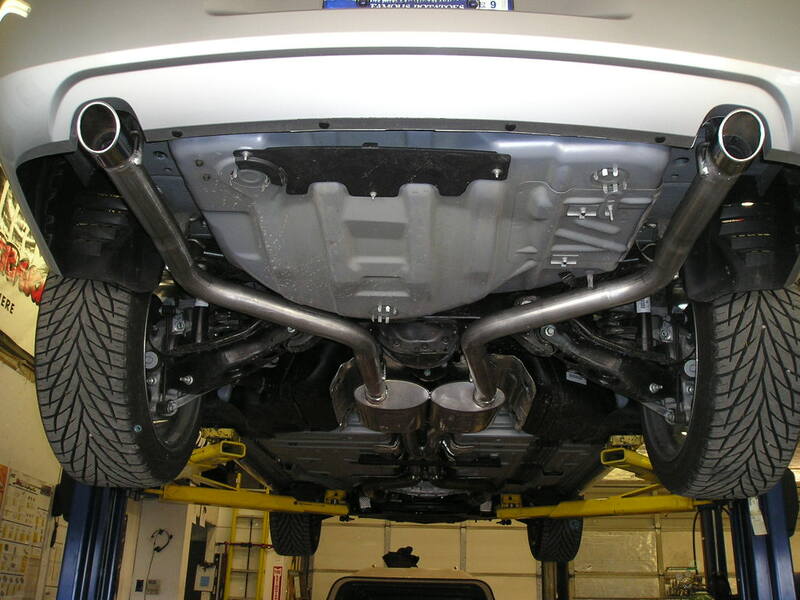 We can replace your catalytic converter with an OEM replacement, or in most cases an after market AP products, Catco, or magnaflow catalytic converter. 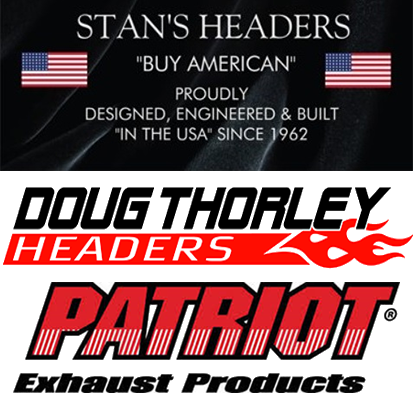 We also do exhaust and mufflers on 4-stroke motorcycles, atvs, utvs, planes, tractors, generators if it burns gas or diesel we can help! 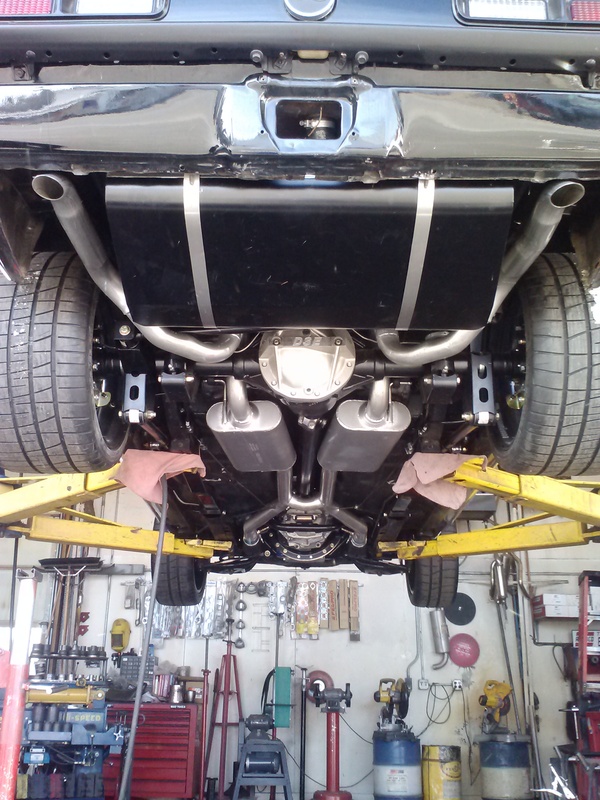 Catalytic Converters starting at $189.00. 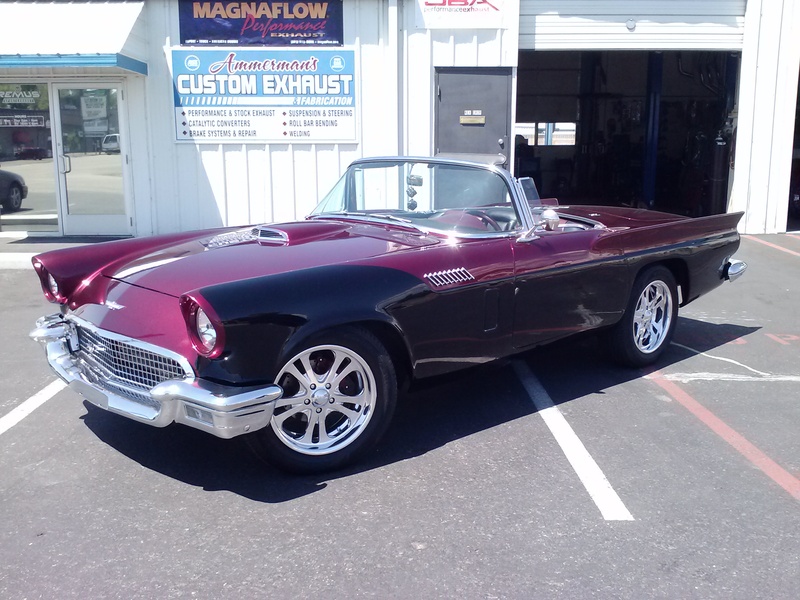 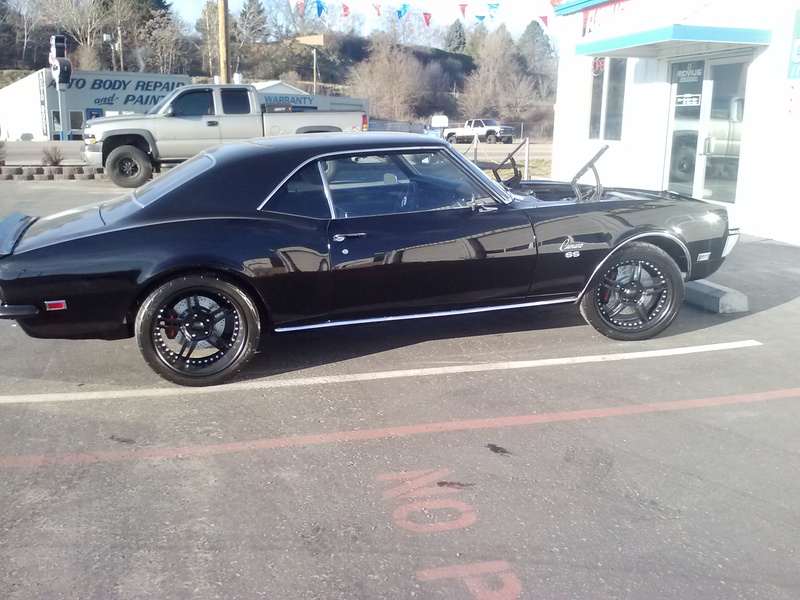 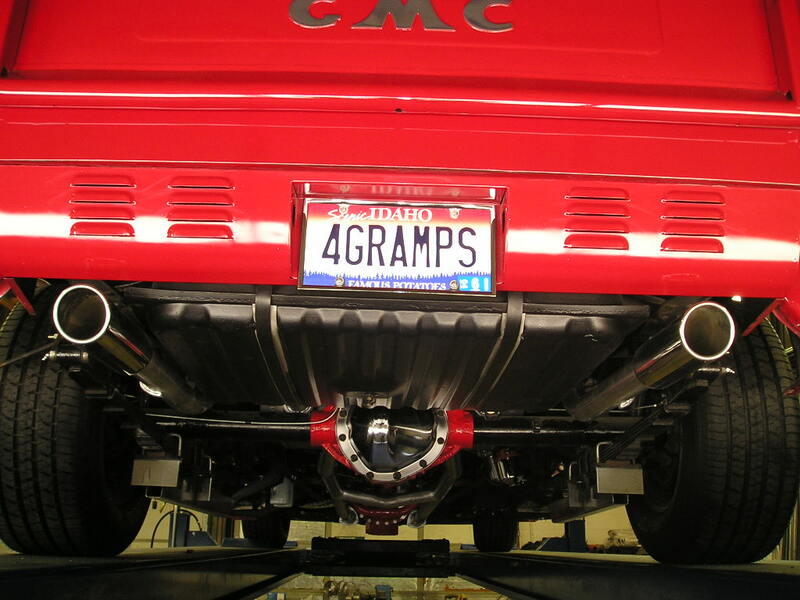 At Ammerman’s our exhaust specialists use the finest performance products on the market. 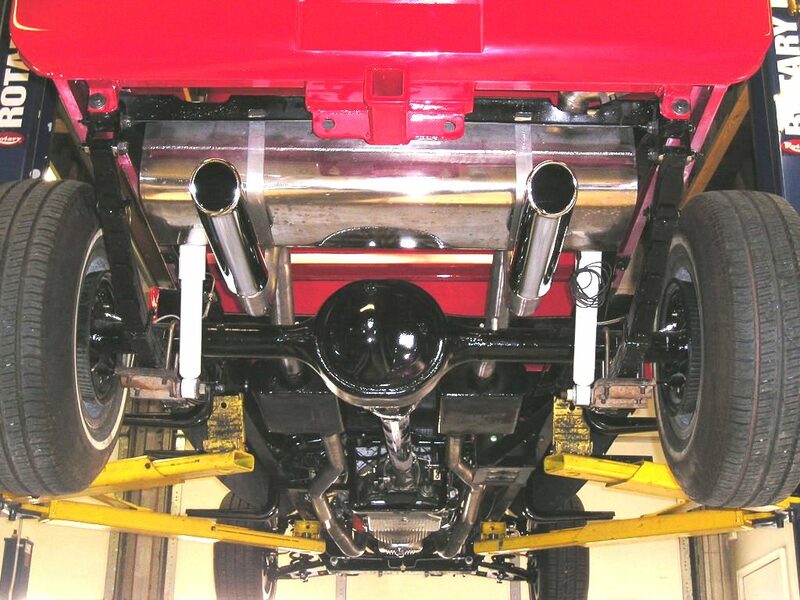 If you are looking for Flowmaster, Magnaflow, DT Sport, Flo-Pro, and AP products stock exhaust parts we can help you out. 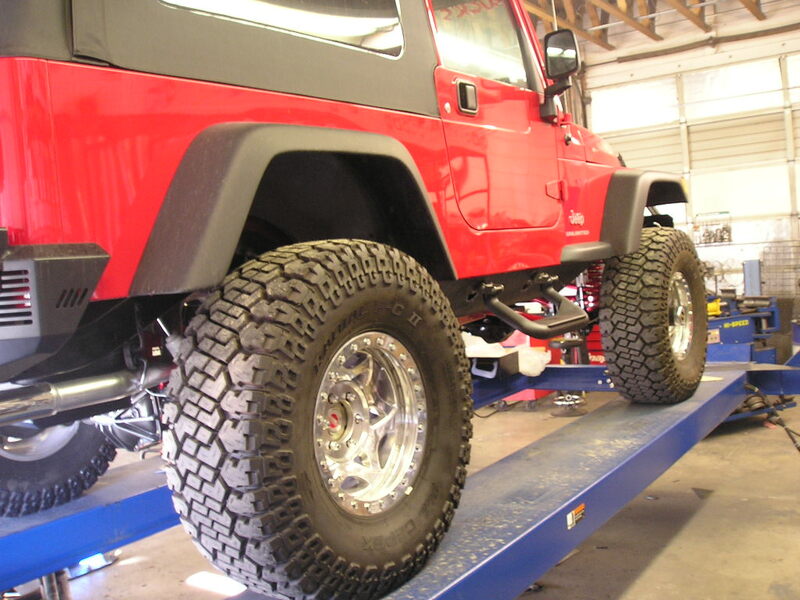 If you are unsure about what would work best for your vehicle give us a call and we can go over the best options for your vehicle. 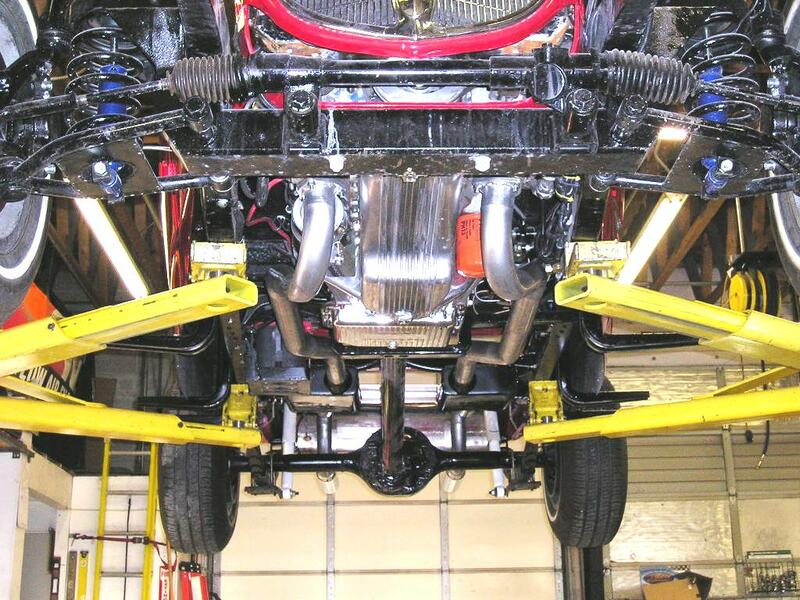 If you are looking to add some performance to your vehicle we can help. 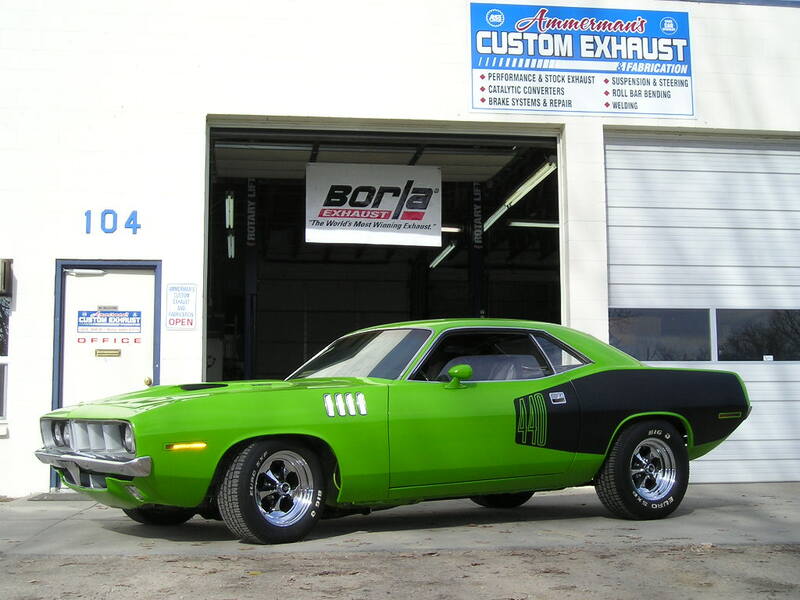 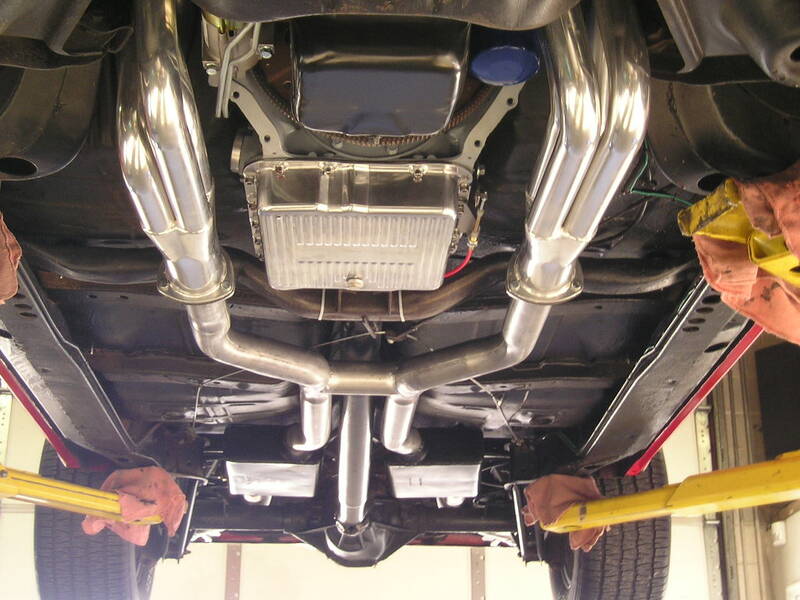 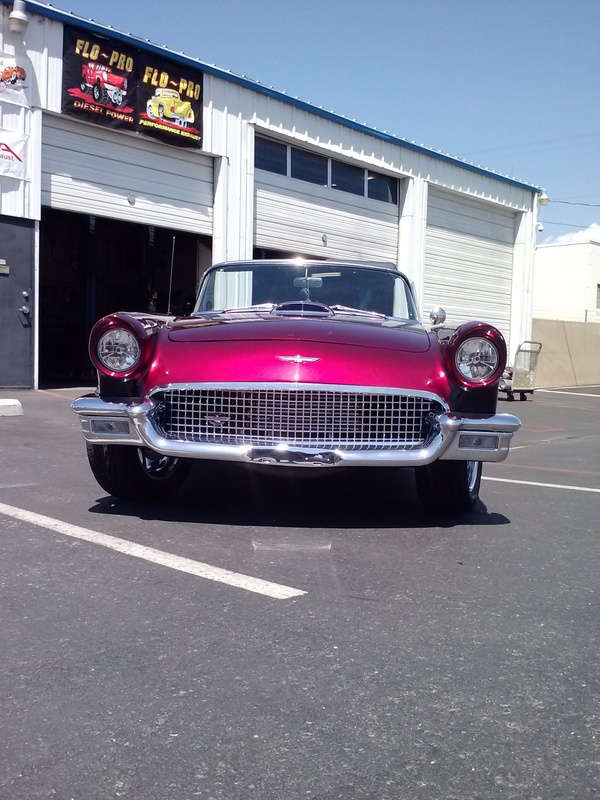 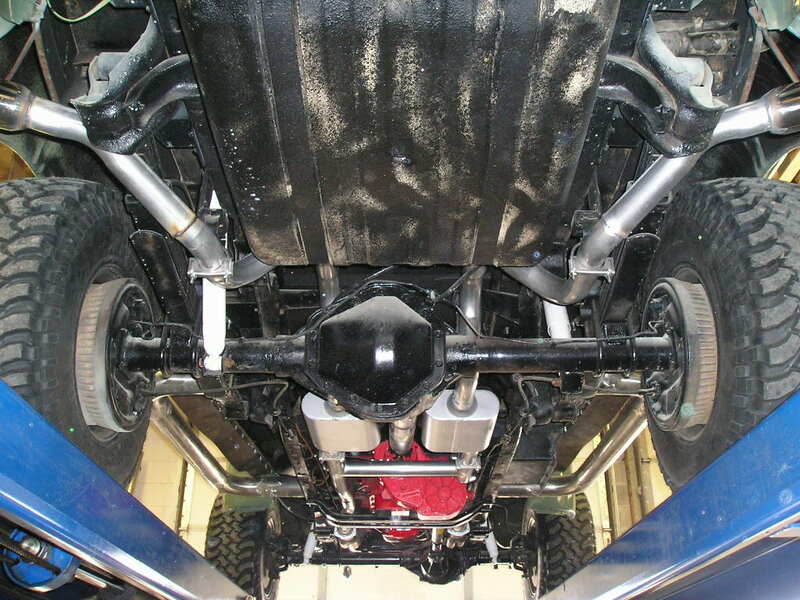 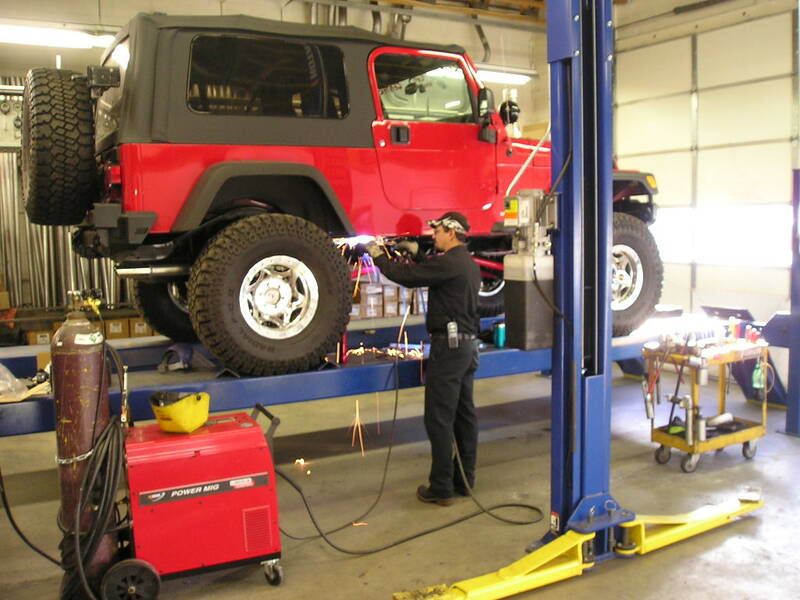 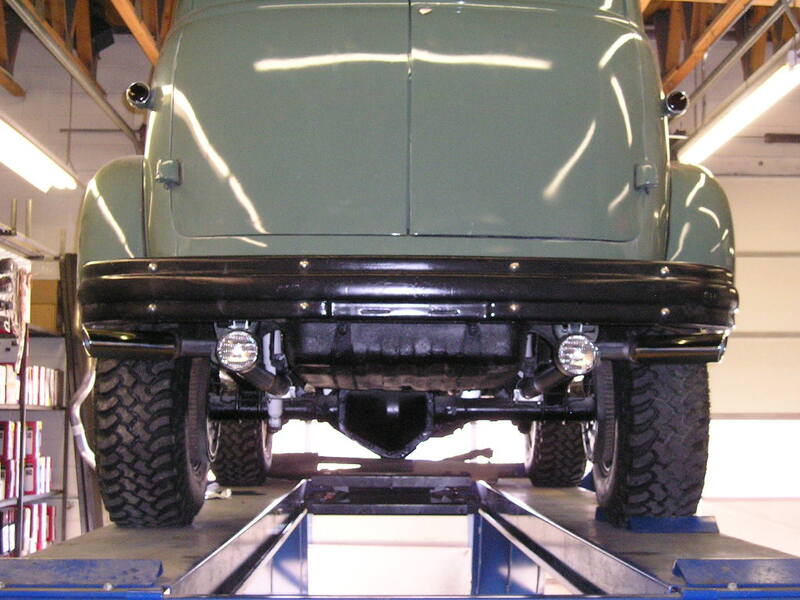 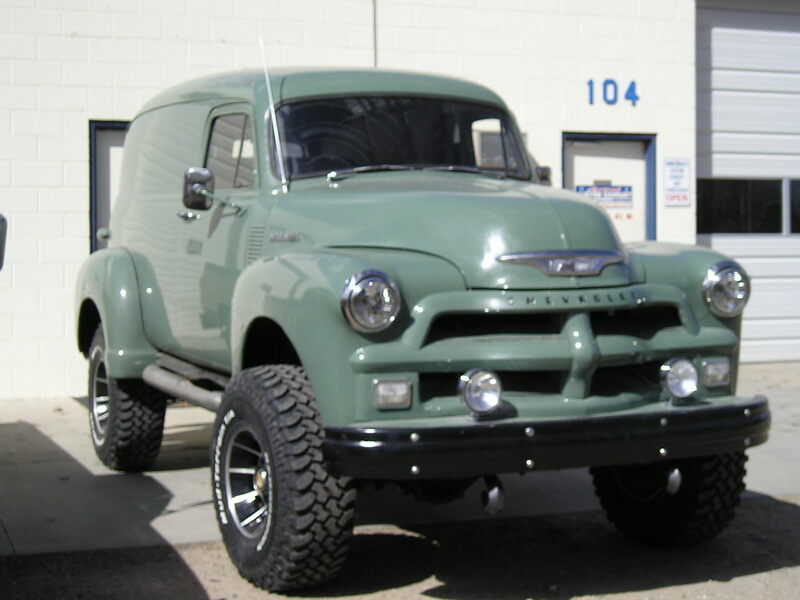 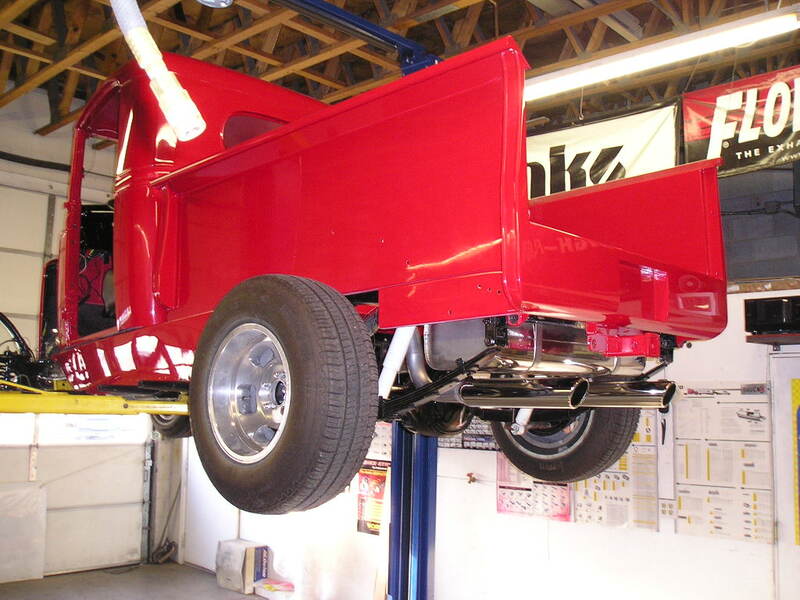 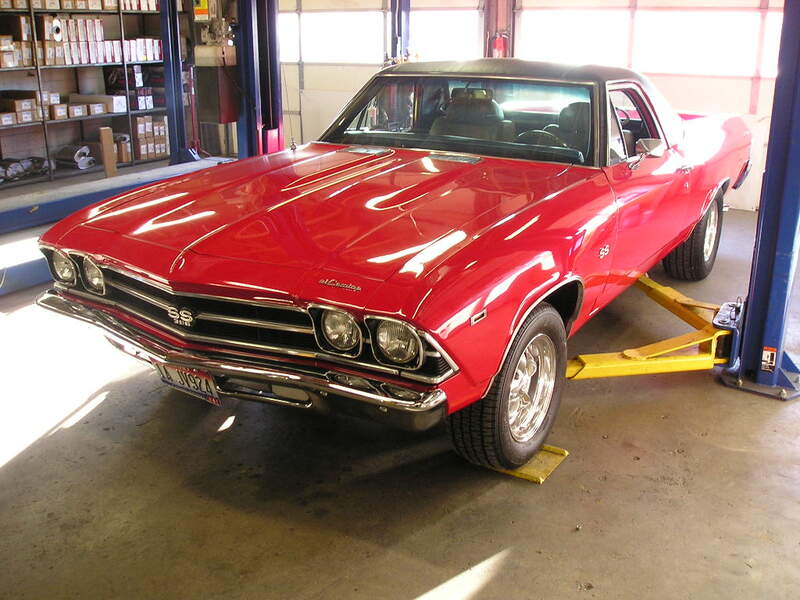 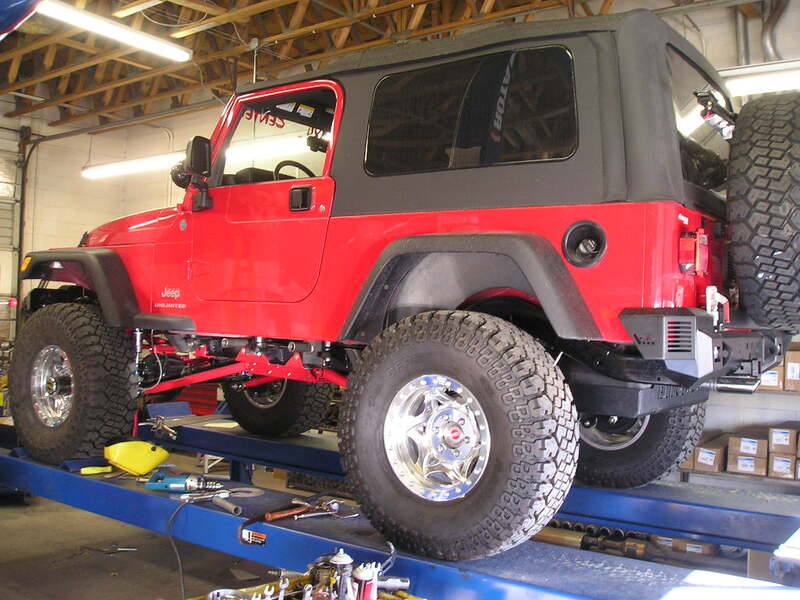 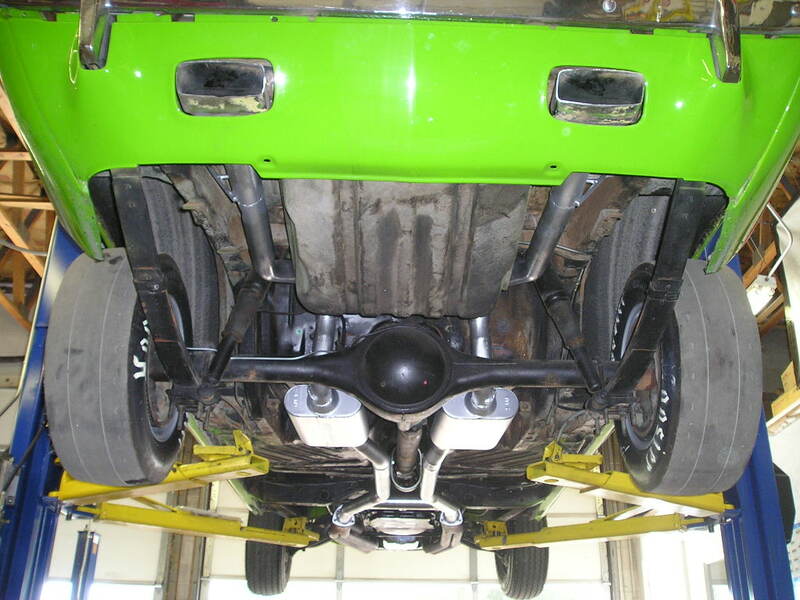 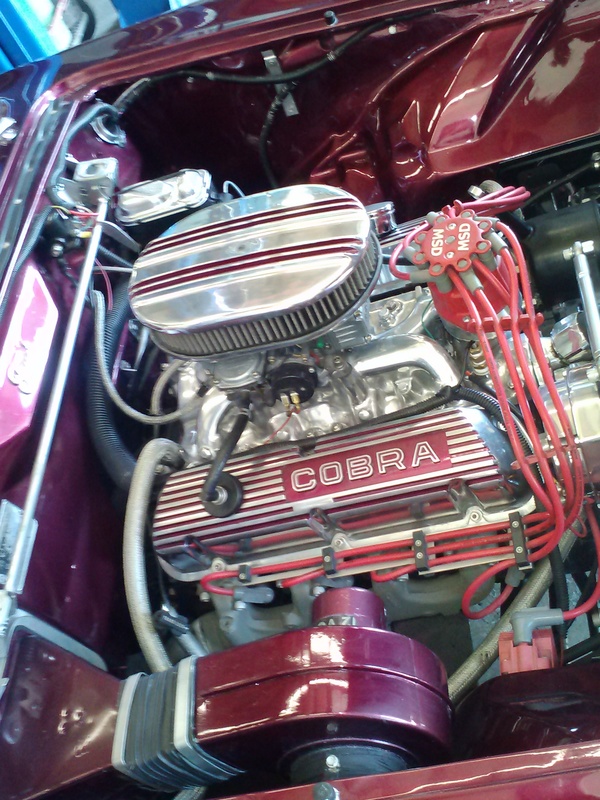 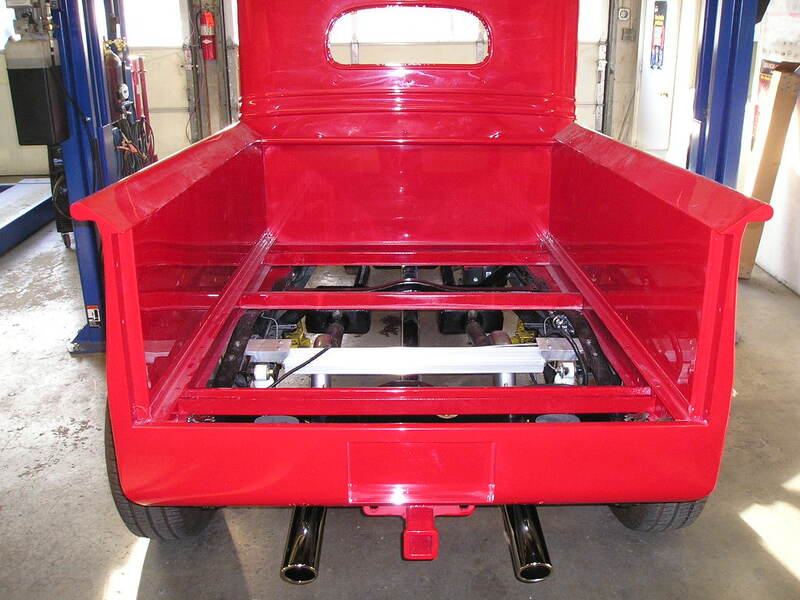 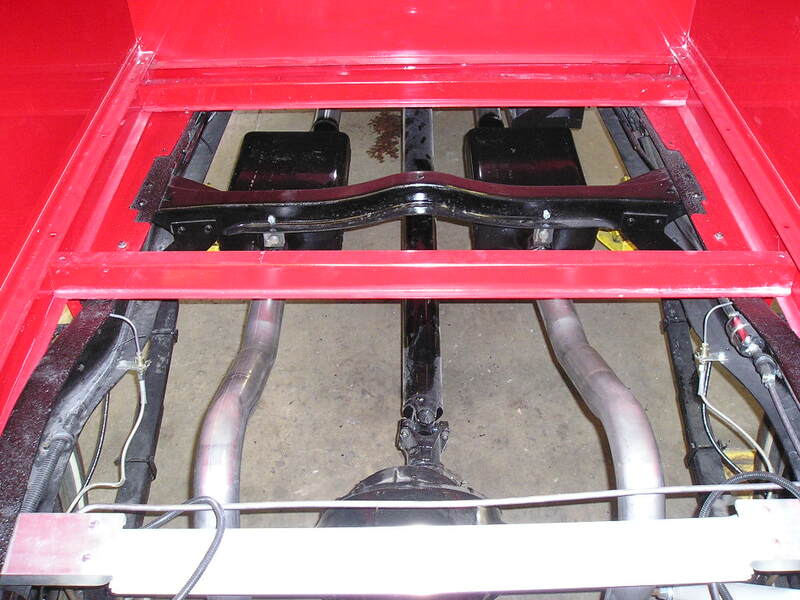 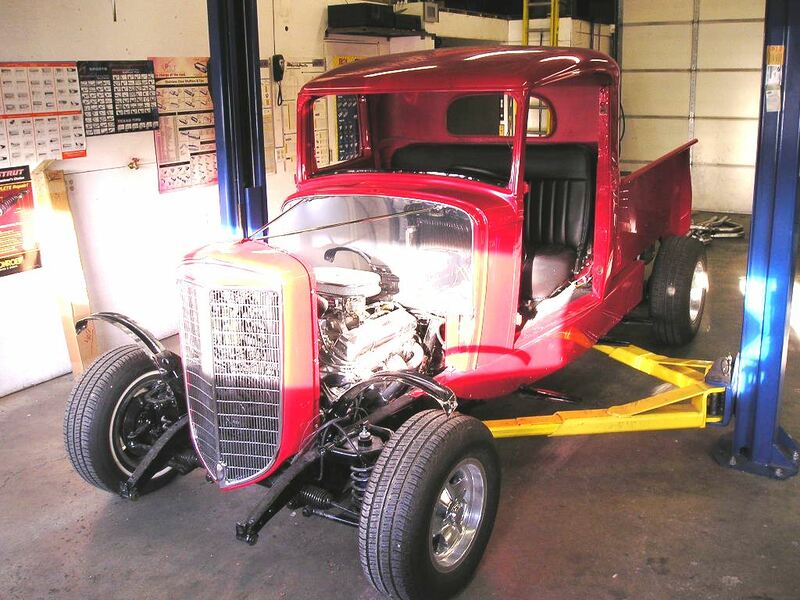 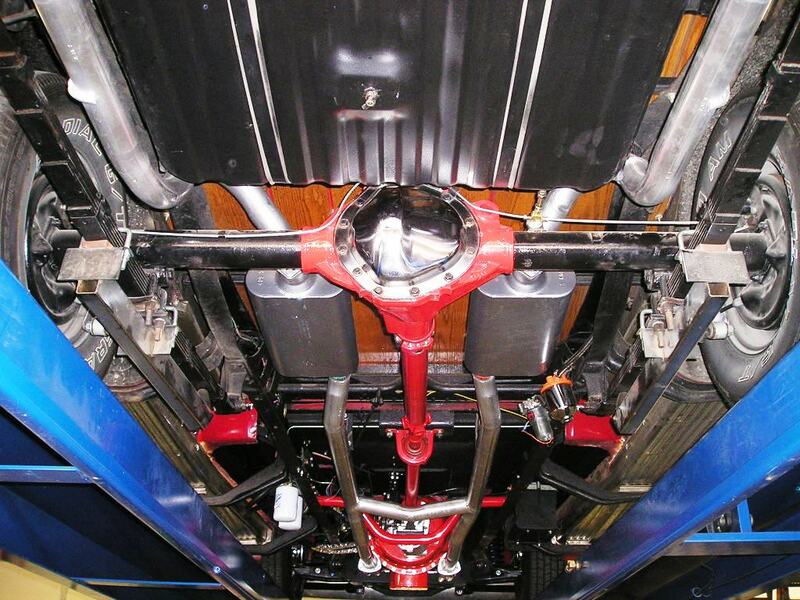 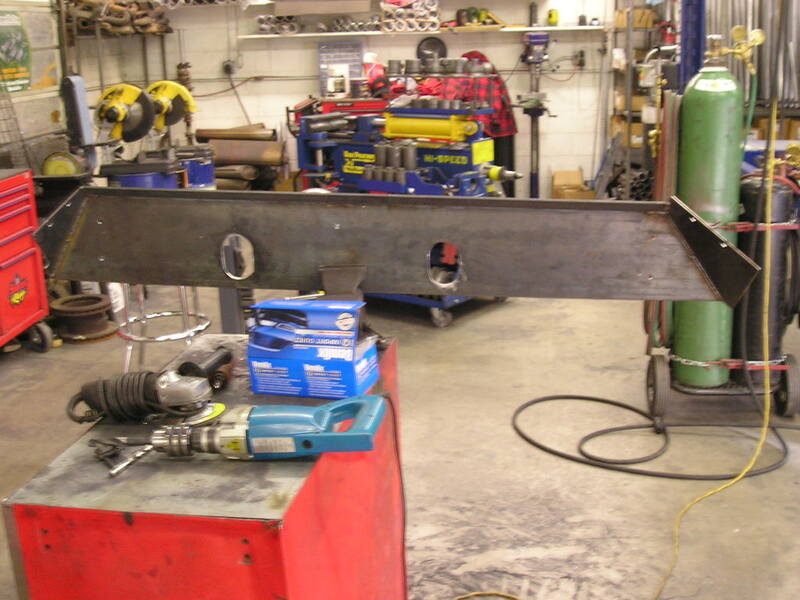 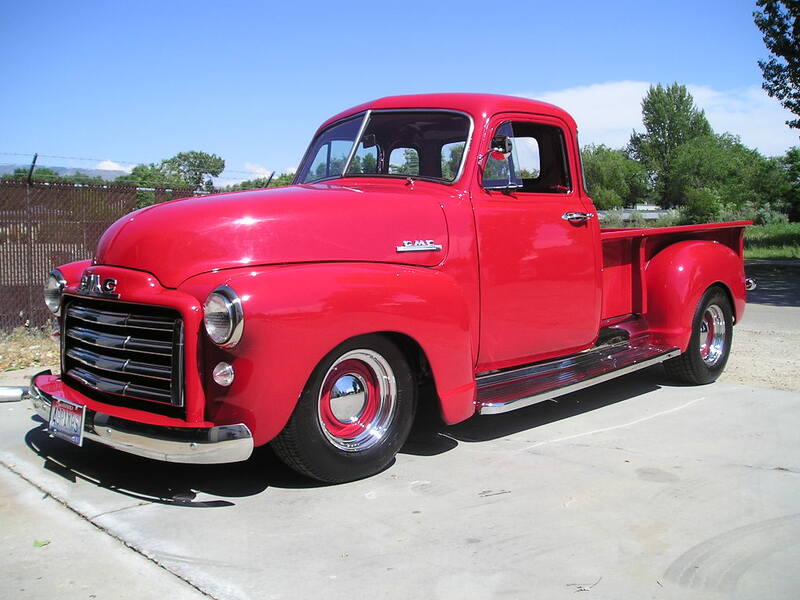 Our technicians have over 30 years of combined experience building exhaust systems. 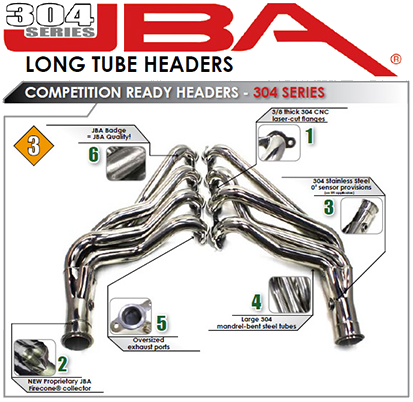 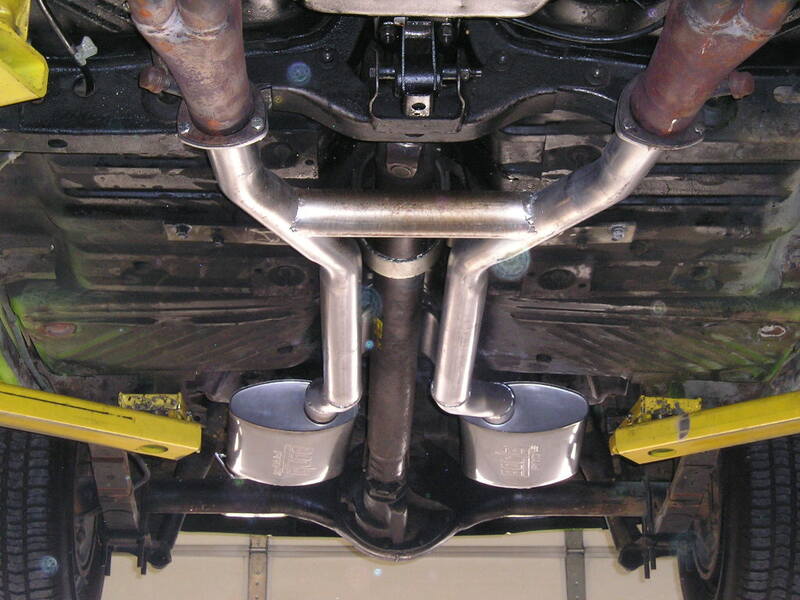 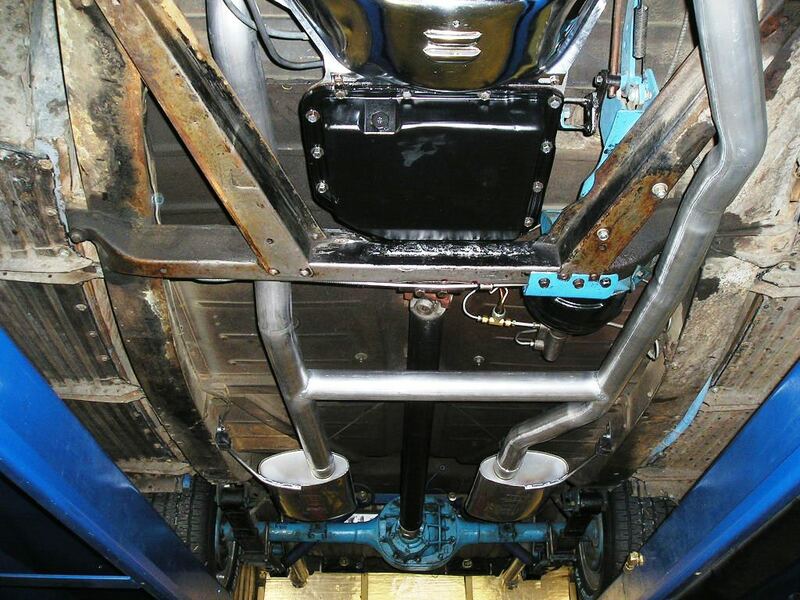 If you are just wanting to free up your exhaust system to let it breathe better we can discuss muffler options based on what kind of sound you are trying to get, or if you would like to put some headers on your vehicle,or do a cat-back exhaust modification give us a call for pricing.